The fourth day of the festival is hot, regardless of the temperature outside the Festival Club, for it is today that the INFERNO contest begins! We start at noon and on a rather rebellious note, with a debate between young directors whose productions are shown in the PARADISO (Young Talents) section of the festival. 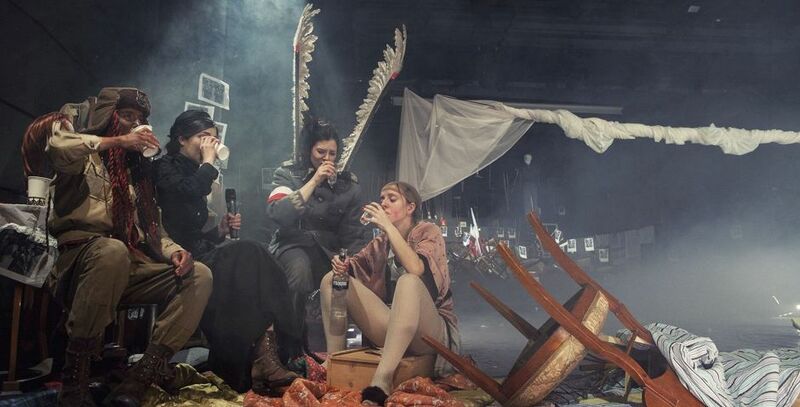 Does Polish theatre foster young artists or are our stages guarded by the older generation? Among the speakers on this and other subjects are Małgorzata Warsicka, Magda Szpecht, Julia Mark, Michał Buszewicz, and Anna Karasińska. The debate will be moderated by the theatre critic Łukasz Drewniak. "Long Live the War!!!" 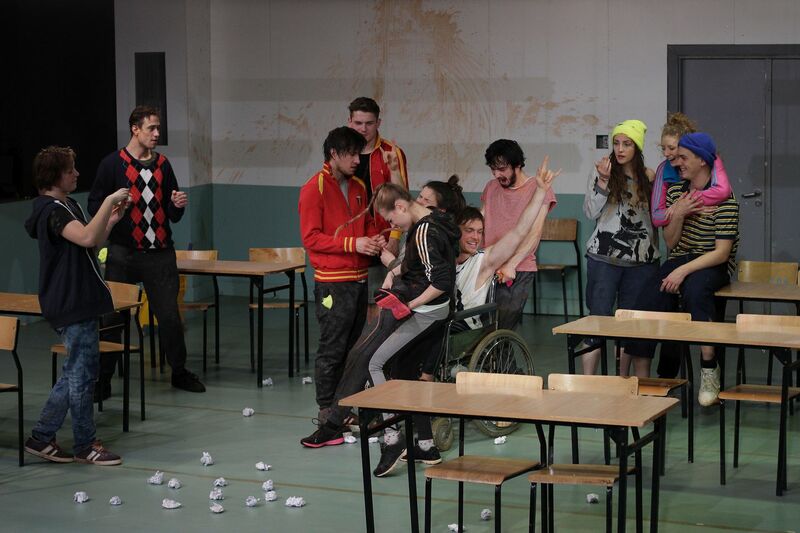 directed by Remigiusz Brzyk (3 p.m.) and "AMOK. Miss Coma Approaches!" directed by Marcin Liber (4 p.m.). As both shows are rather long (170 and 150 minutes respectively), you might want to grab a bite before coming to the theatre. At 4:30 p.m. we invite you to join us for the first INFERNO contest performance: "Midsummer" at the Bagatela Theatre, directed by Iwon Jera. 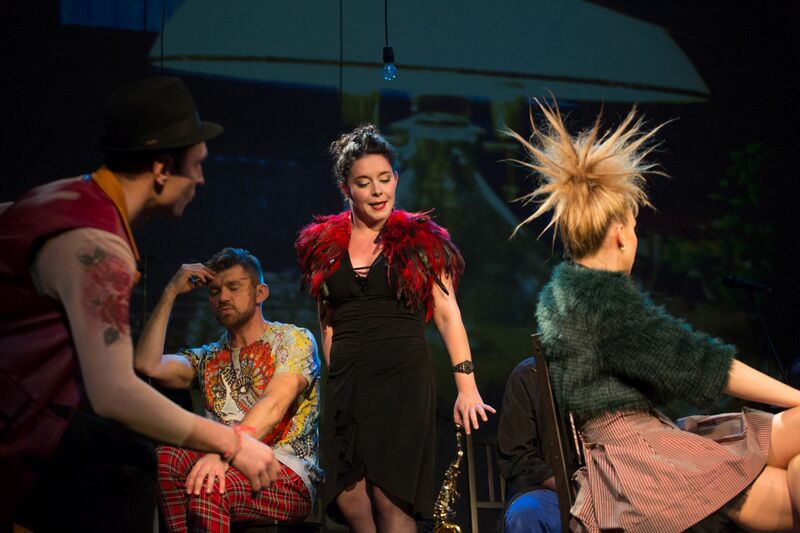 The production, based on a play by two Scottish playwrights David Greig and Gordon McIntyre, is a mixture of comedy and sensation, and tells a story of a group of desperate artists, ready for anything in order to avoid spending another night alone. The performance will be followed by a meeting with the artists. The day ends with another INFERNO performance - "The French" directed by Krzysztof Warlikowski. The production, based on Proust's monumental "Remembrance of Things Past," premiered on 21 August 2015 at the Ruhtriennale festival in Germany and was warmly received by European critics.